We drive short-term, tangible business impact by matching corporations with the right startups! Our portfolio of carefully selected startups is ready to create value with and for you. All our portfolio startups passed a thorough validation, are revenue generating and have proven their delivery capabilities. We accompany the entire matching process: from defining the collaboration rationale, to technical and commercial on-boarding as well as scaling the joint activities. We are looking for supplier-relationship, joint product/innovation partnerships and/or reselling opportunities between our startups and corporations. Cyber attacks are on the rise. Protect yourself before consequences pile up. Become compliant with GDPR or face tremendous fines. EyeOnID provides a proactive service for companies, authorities and consumers covering search of identity related objects such as social security number, credit card information, login credentials and more. When EOID finds personal information available online in the “wrong place”, the service classifies the risk, warns the user and provides recommended actions. 24/7 protection of credit cards, social security numbers, credentials, etc. Extremely relevant solution for end-users and fast to implement at low costs. Personal objects are immediately checked against +5 Bn data-points warning a user if they have already been leaked. EyeOnPASS is an ever-evolving database containing and monitoring over 2bn of breached unique login data. This helps the corporations to check whether their clients are using or intending to use credentials that have already been used in a data breach. Easy-to-use API and reasonably priced solution reduces costs related to a data breach. Ever-evolving database containing over 2 billion breached unique passwords and constantly growing. Database can be utilized for both new and existing consumer data checking all credentials being entered into your site. Optink has developed a solution that generates opt-ins in compliance with GDPR, allowing telcos to legally store and use customer data. The upcoming GDPR regulation will strengthen protection of personal data. By using Optink companies can avoid multi-million fines of up to the higher of 20m EUR or 4% of global turnover. Patent-pending technology, partner network and business support. Opt-ins can be gathered on 3rd party mobile websites and apps in just a few months (faster than any alternative). Approved by EU data privacy experts and in PoC with leading operators. geolad enables mobile operators to monetize their data and claim their spot in the mobile advertising ecosystem. It anonymizes, clusters subscribers data and by providing it to the advertising industry creates a new revenue generation opportunities. Easy-to-scale and compliant with toughest EU data-privacy laws. Geolad holds strong relationships on the advertising side and shares all revenues with Telcos (zero investment). Already live in Europe and Middle East with leading mobile operators. Live insights on what is currently being advertised and who is watching it. User-friendly dashboard to track TV campaigns, compare with competition and assess impact on business KPI’s. Live in Europe with large advertisers, telecoms and media agencies. GlispaDiscover monetizes your smartphones through their lifecycle. It offers daily advertising campaigns and unique technology to distribute them on smartphones by (1) initial smartphone customization through real-time control of apps pre-installed at first boot of new devices and by (2) discovery tools for the lifecycle such as smart folders with dynamic promotions of apps/ products and visual push notifications. Identify, attract, convert and delight customers. Solvemate is a technology platform that automates customer support. Its virtual agents enable self-service support with immediate solutions. Using smartly-generated multiple choice questions, Solvemate isn’t just faster but also avoids the frustration commonly associated with chatbots. Solvemate’s virtual agents are fast to train, easy to integrate, and deliver around-the-clock service. Companies benefit from lower costs, faster responses, and happier customers. Decrease traffic from customer support. After initial training, your virtual agent can handle thousands of requests per hour and earn back your investment within the first month and reduce overall costs. Provide lightning-fast support with high accuracy that’s available around the clock. Your customers will be able to access it from the device of their choice, wherever they want. This results in increased customer satisfaction. Integrate the virtual agent by adding just six lines of code to your website or app—or simply use their API. Vintom helps brands attract consumers’ attention in the era of information overflow by providing unmatched experience in digital communication. Their video personalization platform allows delivering messages to your customers in the most individual and most engaging way. It brings immediate business results in diverse scenarios, including new customer on-boarding and activation, up-sell or cross-sell of additional products, loyalty and brand engagement, customer retention, mobile application on-boarding, and more. Be ahead of competition - disrupt or be disrupted! Enablement of data-driven decisions based on relevant real-time data. Most comprehensive content discovery solution in the industry, offering viewers a true personal experience. Increase ARPU, optimize content rights acquisition, boost your customer satisfaction and reduce churn. 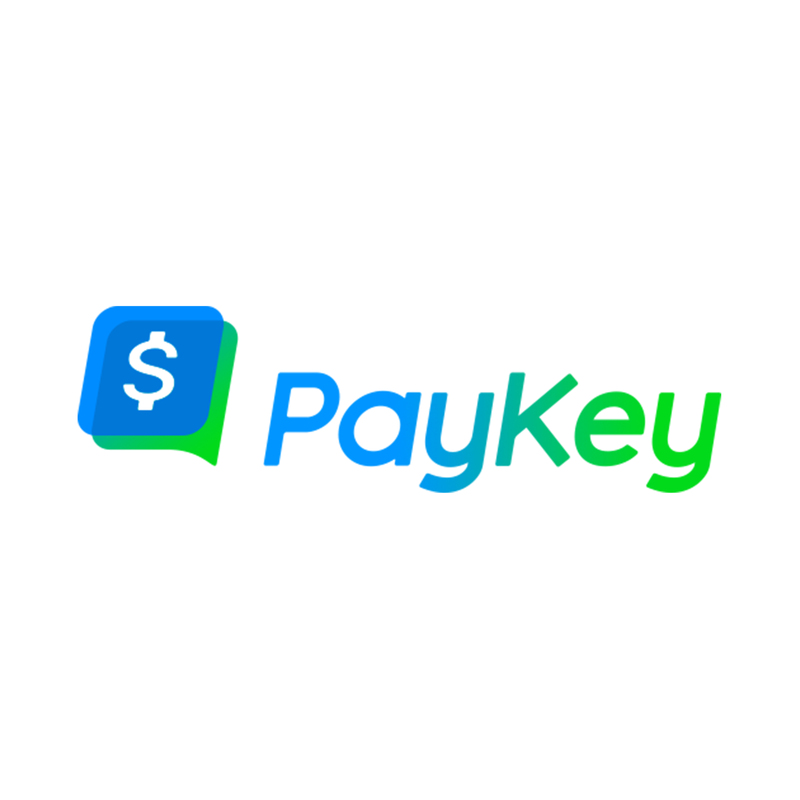 PayKey’s smart keyboard enables banks, telcos, and mobile wallets to offer their customers the ability to initiate and complete a range of services from within any app, including social & messaging apps. tiga.eleven offers a white-label WiFi management & marketing automation platform enabling restaurants and hotels to generate customer data by providing a guest WiFi. The marketing platform allows SMEs to interact with their customers directly to drive their value and loyalty. We holistically monitor the wider telecom, financial services and media ecosystems and identify startup-corporate collaboration opportunities beyond our current focus domains. We are among others excited about AI-driven applications, AR/VR-solutions, IoT-opportunities and innovative FinTech startups. We identify, validate and set up value creating collaborations with relevant startups in your fields of interest and according to your capabilities and needs. We identify 1+1=3 relationships and focus on supplier relationships, product/innovation partnerships and reselling opportunities ready to create business impact. 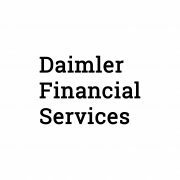 Our engagement approach does not require a separate program, a separate investment vehicle or large upfront investments - we are ready to start. We work with startups post proof-of-concept and proof-of-value and combine this with our expertise in defining and bringing collaboration to life. Innovation priorities are set and KPIs defined. Knowing what to look for is crucial. We leverage our global footprint to continuously identify collaboration opportunities fulfilling your criteria. Every collaboration opportunity is validated against three main criteria: (1) the field of play, (2) your capabilities and (3) the startups' fit. You benefit from our extensive experience in setting up value enabling collaborations from objectives to operating model. Making it happen is what keeps us going - we will not shy away from getting our hands dirty. You have your priority areas defined? We will help you to translate those into startup requirements and find the right partner(s) to realize those opportunities! We want to become your strategic partner to the startup world. We develop a deep understanding of your needs and capabilities and identify the right opportunities! The optimal startup engagement approach. We assess different startup engagement models – including your own – with regards to your innovation goals, and develop the best fitting approach to meet your organizational needs. A step-by-step action guide equips you for a fast paced and successful implementation of the chosen startup vehicle. During execution, MMV collaborates closely with you and your teams, and takes a hands-on approach in delivering against the agreed objectives and KPIs. Get the most out-of your startup engagements! Taking your revenue targets at heart, we equip the startups of your choice with the expertise to closing more sales in a complex B2B world and we prepare them with the right go-to-market strategy for conquering new markets and reaching new horizons. We provide sales training workshops as well as business development workshops for successful sales planning and execution of your startups. Your startups benefits from our years of experience on the field to make them understand and incorporate the success factors for B2B sales work. "The innovative business model of MMV and their broad network in the European market is helping us to significantly expand our sales activities in that region. Their hands-on approach and business understanding has created a business impact within short period of time and we are looking very optimistic to a fruitful collaboration in the future." MMV was asked to provide best practice experiences on startup collaboration and help to align the approach. - Best practice learning and insights. "Our company, EyeOnID has strongly benefited from MMV’s hands on-approach over last couple of months. Thanks to the thorough sales acceleration process, we strengthened our value proposition and significantly improved our sales efforts. In addition, MMV team is continuously taking a proactive role and support our sales activities worldwide." "We have learned a lot through our work with Match-Maker Ventures team co-authoring an insight report with them. Their business model is truly innovative and based on an in-depth understanding of the mechanisms of corporate-start-up collaboration." "MMV was supporting the close cooperation between A1 and AdScanner right from the start. 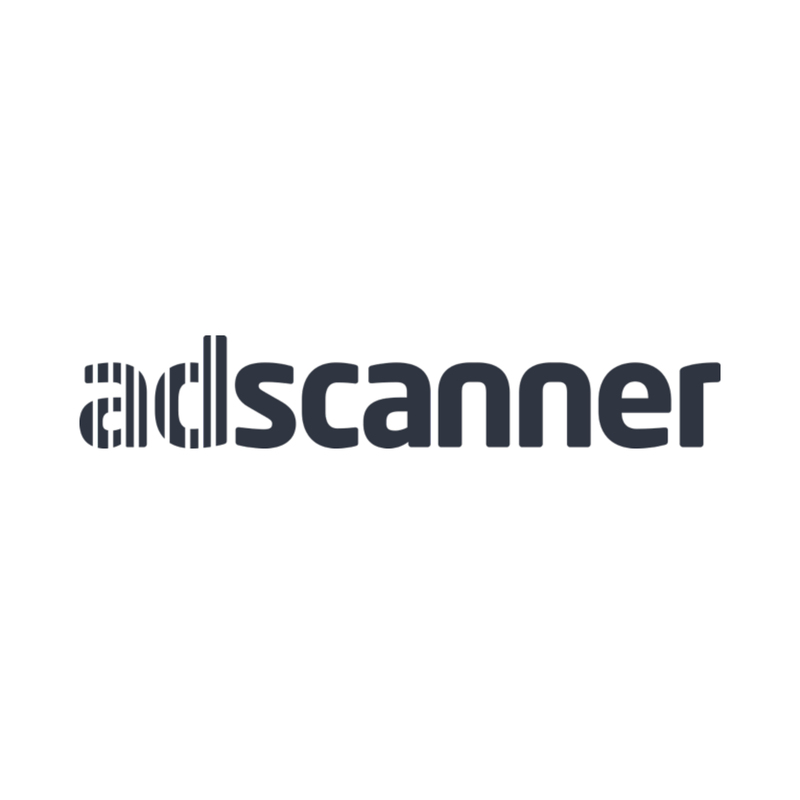 Joint efforts in product development, PR and sales have established high awareness for AdScanner on the advertising market." "Without Match-Maker Ventures and its vast network, it would have been impossible for us to develop so close to our customers. We were in regular and close contact with decision makers and technical experts of our potential customers even before our organisation was fully established. Due to this constant customer exposure we were able to adapt our product to their immediate needs."